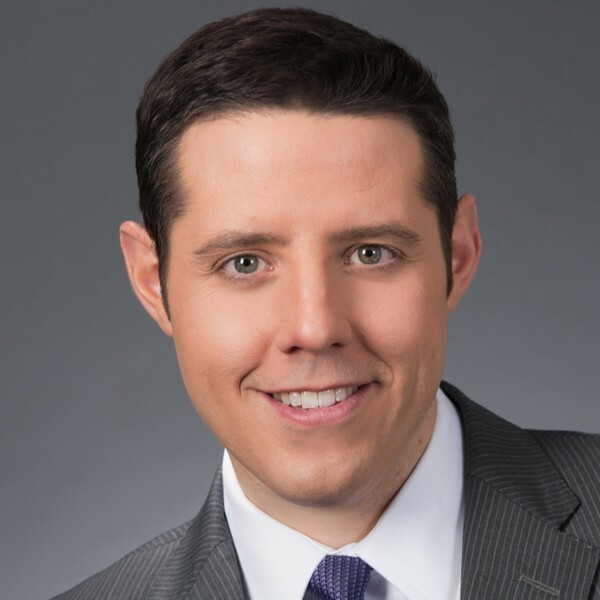 Rick Klein is Political Director of ABC News, leading the network’s political coverage and planning and serving as an on-air political analyst across ABC News platforms. Klein has contributed stories and analysis to all ABC News broadcasts, including “Good Morning America” and “World News Tonight with David Muir.” He also provides regular political commentary and analysis for ABC News Radio, ABC News Now and NewsOne, the network’s affiliate news service. Klein also co-hosts “Top Line,” a political Webcast that’s part of the Yahoo! 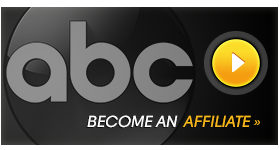 News/ABC News “Power Players” series. He is a regular guest on Fox News and NPR programs, and has appeared on CNN, MSNBC, C-SPAN, and PBS, among numerous other television outlets. From 2007-2010, Klein wrote The Note, a daily political blog and tip sheet that publishes every weekday morning at ABCNEWS.com. The New Yorker magazine called The Note “the most influential morning tip sheet in Washington,” serving as an insider’s and outsider’s guide to what’s happening in politics and why.